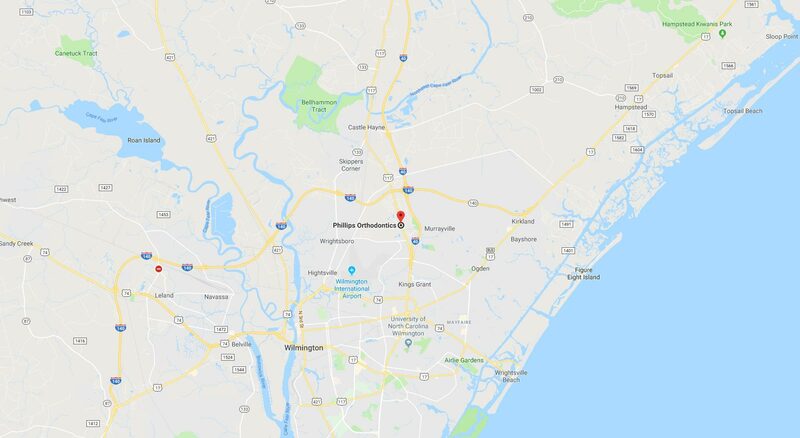 If you are looking for a discreet orthodontic treatment option to transform your smile, then Wilmington, NC, Invisalign® treatment from Phillips Orthodontics could be perfect for you! By using nearly invisible aligners, you can straighten your teeth without anyone knowing. 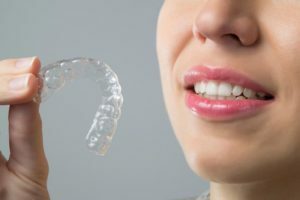 Treatment with Invisalign® and Invisalign Teen® uses a unique series of clear, plastic, removable trays to straighten teeth in faster time and with fewer visits! As a Gold Plus Provider of Invisalign® treatment, Dr. Phillips has helped transform numerous smiles using this revolutionary method. To learn more about Invisalign® treatment at Phillips Orthodontics, click here. If you are a parent reading this page for your teen, you may be wondering if treatment with Invisalign Teen® is right for them. Click here to learn how it can help your teen. 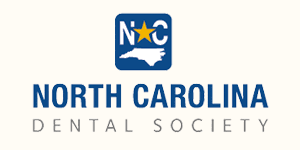 Schedule Your Free Dr. Phillips Smile Analysis for Wilmington, NC, Invisalign® Treatment Today! Invisalign® treatment is not for everyone, but Dr. Phillips can determine if it is right for you. As a Gold Plus Provider of treatment with Invisalign® and Invisalign Teen®, Dr. Phillips will work with you to identify whether you are eligible for this clear aligner treatment. He will also happily answer any questions you may have to ensure you receive the right treatment for your needs. A $335 value, yours FREE! During your session, Dr. Phillips will discuss your treatment options with you and answer any questions you may have. We always want to make sure you’re completely comfortable prior to beginning the treatment process. Come experience our 5-star-rated orthodontist and expert team – we can’t wait to make you part of the Phillips Orthodontics family!